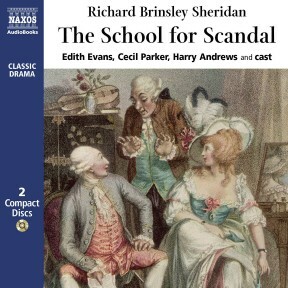 Sheridan’s most famous play, The School for Scandal, has been called ‘the best existing English comedy of intrigue’. A favourite with audiences and critics alike since its premiere in 1777, this play is a classic English comedy of manners. Full of satirical wit, it subverts the Georgian social mores of its day with subtlety and charm. This historic recording features Edith Evans, Cecil Parker, and Harry Andrews: some of the finest actors of their generation. 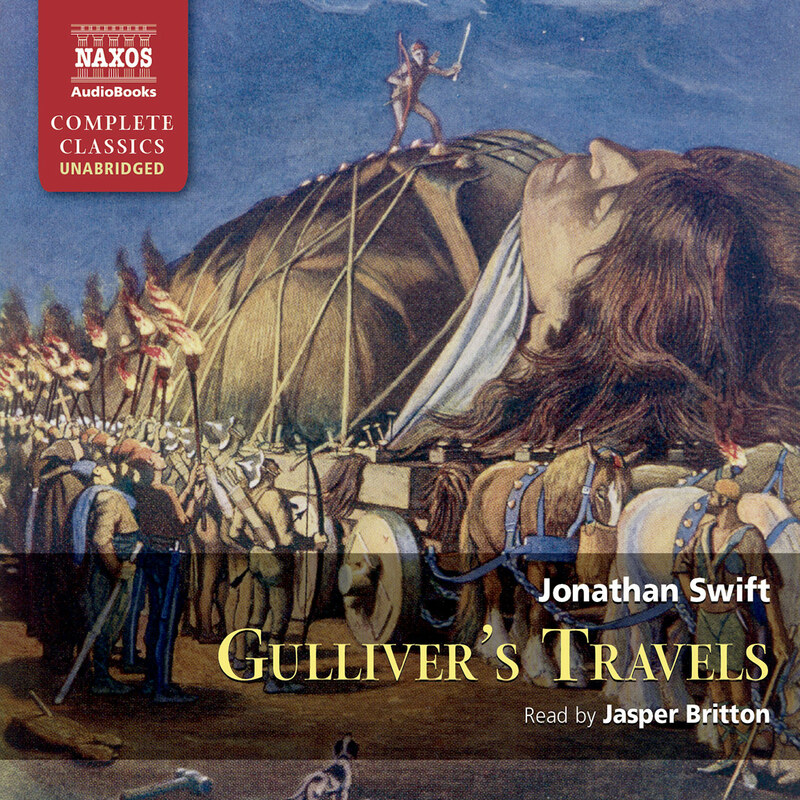 This is a vintage recording of the 1950s production of Sheridan’s brilliant and brittle eighteenth-century comedy of manners, with Dame Edith as the Machiavellian gossip-monger Lady Sneerwell elevating plummy elocution to Olympian heights, and Claire Bloom as Lady Teazle, sounding incredibly young. But then, I suppose, she was. Her dazzlingly witty exchanges with her ageing husband make Edward Albee’s murderous sparring partners Martha and George sound positively cosy. Sheridan’s wit was legendary. When the Drury Lane theatre which he owned burned down, he sat in a coffee house opposite, watching the blaze. Why wasn’t he distraught at the sight of his entire worldly wealth going up in smoke, asked a bemused onlooker. “May not a man enjoy a quiet drink by his own fireside?” Sheridan replied. Richard Brinsley Sheridan, the author of The School for Scandal, was a frustrated politician, a poor businessman and a reluctant though brilliant playwright. He was a good orator, once speaking for four and a half hours in the House of Commons, attacking the corruption of the governor of India, Warren Hastings. In the packed chamber ladies swooned, and Sheridan himself collapsed, continuing his argument for a further four exhausting hours three days later. Given Sheridan’s colourful personality, it is unsurprising that The School for Scandal sparkles with wit. Every character possesses it and lives by it. It epitomises their characters and reputations, both of which are favourite subjects for attack in the vicious, back-biting world of the late eighteenth century. Scandal and gossip abound, cheats and fraudsters are exposed, and no one is safe. Perhaps the play contains something of the anarchic spirit of the American Revolution of 1776, which occurred one year before it was produced – it definitely prefigures the French Revolution twelve years later, when Europe’s values were turned upside down, and servants like Trip were as witty as their masters. But although one might expect a political slant in a play written by a politician, Sheridan makes his point instead with a glittering social comedy of manners. Though set in the age of sentiment, the play’s spirit is that of Restoration comedy. Sheridan uses a range of stock characters that are well-known from the Restoration playwrights Wycherley and Congreve: the old husband with the young spirited wife; the young rake; and the benevolent relative. The ‘virtuous’ character of Joseph Surface, however, owes his incarnation to Molière’s hypocrite Tartuffe. But it is Sheridan’s sheer comic inventiveness that raises The School for Scandal above mere pastiche, the comic climax occurring when the screen in Joseph’s apartment is thrown down, revealing to Sir Peter his young wife hiding behind it. 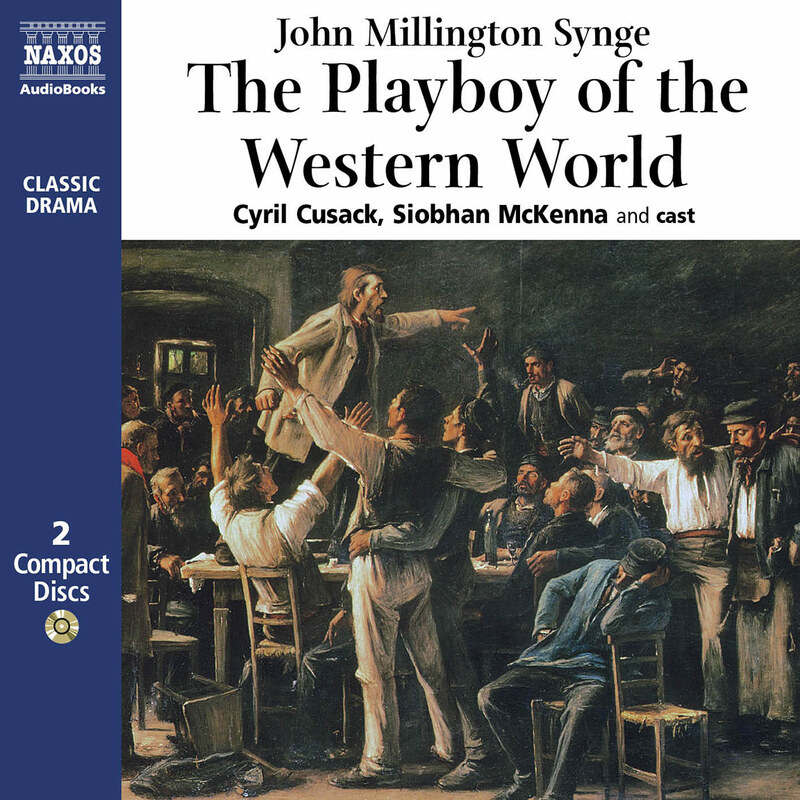 It is a brilliant example of the play’s theme: truth exposed beneath illusion. Any flaws in the plot, which is slight, or in the characterisation, exist because for Sheridan, witty dialogue always took precedence. In the margin of the manuscript, Sheridan listed his witticisms, and fitted them into the play where he thought appropriate, sometimes irrespective of their suitability for the characters speaking them. The play would be unmitigatingly cruel and vicious were it not for its first-rate humour, which has kept it on the stage for more than 230 years. The actual gibes of the scandalmongers are weak enough (usually based on a woman’s vanity), but the audience takes pleasure in their audacity. The ripostes of Sir Peter and Lady Teazle, however, are brilliantly conceived. They are a couple equally matched in wit, and once again we are reminded of Congreve, and the banter of Mirabelle and Millamant in The Way of the World. The conflict in The School for Scandal is between maintaining a virtuous reputation, and the enjoyment of a more relaxed and natural lifestyle; an expression of a burgeoning idea that was to become an ideal in the Romantic era. Joseph Surface hypocritically uses the former to disguise the latter, thus showing that reputation is not to be trusted. Sheridan knew this to his cost. His own reputation suffered from threats of bankruptcy, gossip about his frequent bouts of drunkenness, and political infidelity (he was always considered too sympathetic towards the problems of his native Ireland). This comedy of manners has as its general theme the absurd behaviour of scandalmongers. 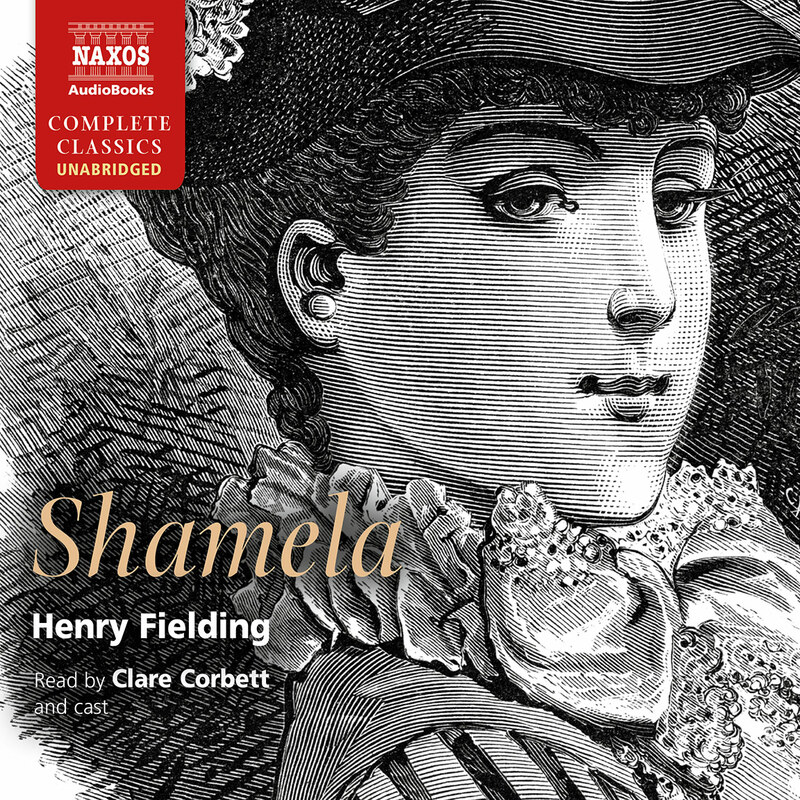 Lady Sneerwell opens the play by complaining of how she has been wounded by slander, while she is in fact plotting with Joseph Surface to discredit his brother Charles in order to stop him marrying Maria, an heiress and ward of Sir Peter Teazle. Joseph is an arch hypocrite and is paying court to Lady Teazle, who, originally a simple country girl, is now a leading scandalmonger. His true intention is to use her to get to Sir Peter’s ward Maria himself. Maria, however, loves Charles – a wastrel, but honest. The boys’ rich uncle Sir Oliver Surface makes a secret trial of his nephews, and, deciding on Charles’s basic honesty, he helps him financially. Joseph is exposed by a penitent Lady Teazle, who is finally reconciled with her husband. 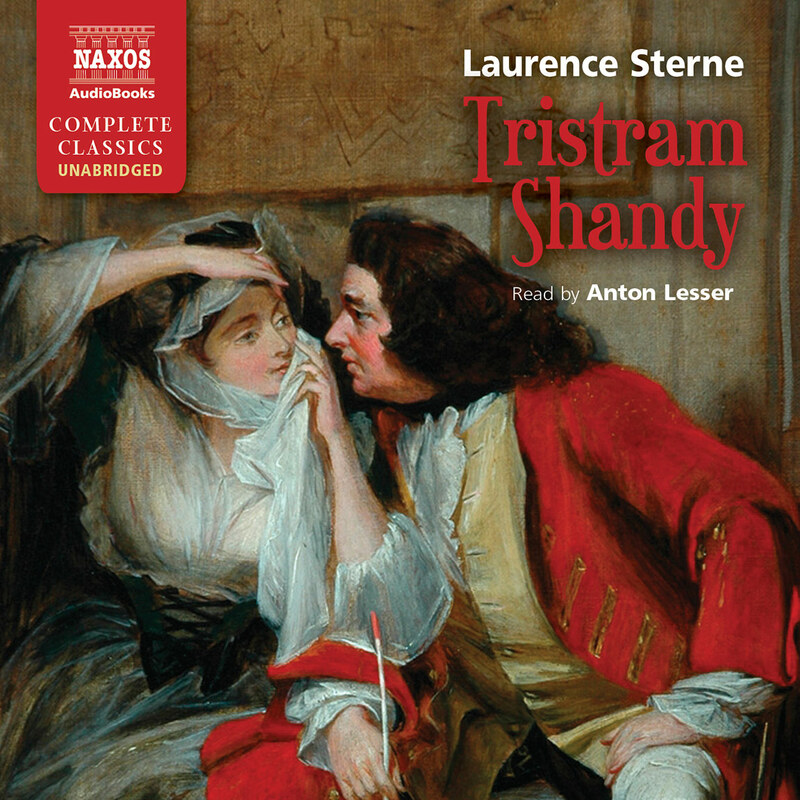 Thomas Moore, Sheridan’s friend and biographer, wrote of The School for Scandal: ‘[It is] from beginning to end a continued sparkling of polish and point.’ This classic recording proves the truth of Moore’s words, starring one of the twentieth century’s greatest exponents of the art of eighteenth-century comedy, Dame Edith Evans. There is high sense of style here: an archness of delivery and a richness of characterisation that we just do not hear or see in today’s theatre. Every actor is consistent. The production from the 1950s has terrific pace, with crisp diction, in a tradition of playing period comedy that challenged the slow, over-elaborate, grandiose style of nineteenth-century theatre. It was William Poel (1852–1934) who first rebelled against the lush and sentimental versions of Shakespeare that were being staged in the nineteenth century, and who demanded a return to bare boards and poetry. Poel’s ideas are now common currency amongst Shakespeare directors. His radical ideas began to be adopted for classics other than Shakespeare. He favoured a unified acting ensemble, and encouraged the actors to keep the story lowing with a swift pace of performance. This called for imaginative actors of the calibre of Edith Evans, who Poel first saw in an amateur performance, and who he signed up for his production of Troilus and Cressida in 1912. Poel was Dame Edith’s mentor, and we can hear her putting his theories to good use in this recording.